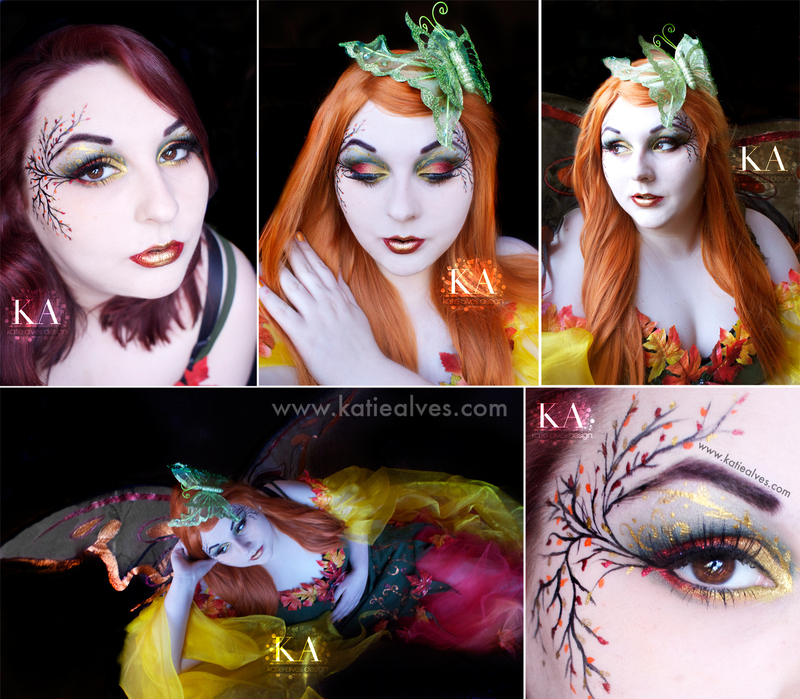 A fairy look perfect for Halloween! A fun fall inspired look. This can also be switched to spring by changing the colours around! This uses a bunch of shadows and liquid eyeliners! Oh i love this. ive been lazy and haven't been doing my make up and this makes me want to get back into it! thank you for the inspiration.